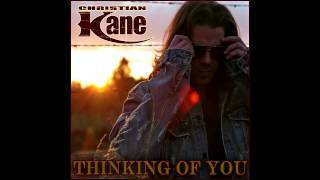 Christian Kane a.k.a Elliot in Leverage.."I don t like guns"
Terrific video, I'm sure you'll have fun! Credit to Russian screenwriter Maya Shapovalov http://vk.com/maya_sha2013. 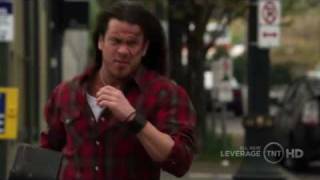 Christian Kane takes you through the *new* (season 5) Leverage Headquarters. 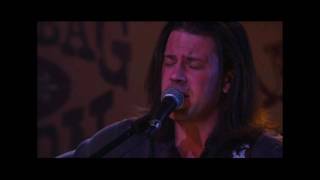 This clip is for rissy8428. 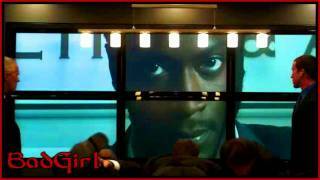 The clip is from the episode 'The Wedding Job'. It is Elliot explaing knife usage to Nate. There is no music to the clip. 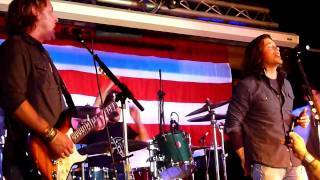 The cast of Leverage lead the chant for Christian's encore at Duke's. 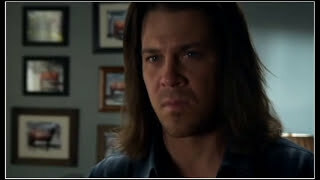 http://www.christiankane.com/ http://www.tnt.tv/series/leverage/ Whiskey in Mind and Blaze.